The Pearl Thief by Elizabeth Wein definitely caught my heart! It’s a gorgeous and lush 1930s frolic in Scotland and it was so atmospheric and intriguing with such winning characters that I couldn’t help but be obsessed by it! 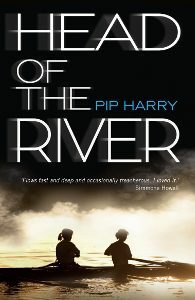 It’s also a prequel to Code Name Verity, although you don’t have to have read it in order to enjoy The Pearl Thief. 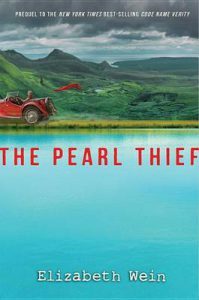 While Code Name Veirty is about Julie Beaufort-Stuart’s life in the British army — The Pearl Thief follows her as a 15-year-old back home in Scotland trying to solve the mystery of a murdered man and missing pearls. It’s all castle ruins and rivers and kilts and ancient artefacts and a lot of delicious tea. 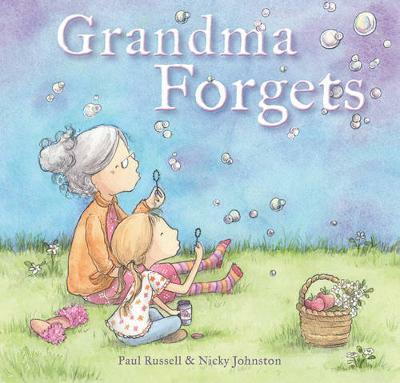 The story starts with Julie being involved in a nasty accident — that she can’t remember at all. She wakes up in hospital with amnesia over what happened and she’s trying to piece together who hit her on the head and left her to nearly die before she was rescued by kind travelling folk, Euan and Ellen. 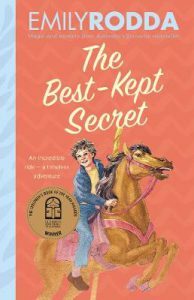 Since her family is selling their estate, Julie’s summer is turning out to be all about archiving the ancient artefacts of the old family manor and saying goodbye — but there’s been a murder. And she desperately wants to know who attacked her and if it’s connected to her grandfather’s missing pearls. I actually listened to the audiobook and may I just say THE AUDIO IS ABSOLUTELY GORGEOUS. It’s all Scottish accents and the most beautiful narration ever. All the much recommend. I think I fell into love with Scotland and can’t get up. Honestly this is just a really well-written story. For me it was like revisiting an old friend! And it was just so perfect being around Julie Beaufort-Stuart again, particularly since her brother, the dashing and cheerful Jamie, is here too! Jamie is so sweet and basically an adorable dork. Yes, adorkable. And do you know what I’m really impressed with? It’s how delightfully feminist this book is. Julie is a powerful character. She’s totally flawed and privileged and often doesn’t even know it and makes mistakes because of it…but she wants to learn and be better. Plus she is all about femininity and being empowered. She doesn’t ask permission — she does things. And I also loved how she was queer but never once saw herself as “broken” because of it, which was so refreshing to read in a historical fiction. 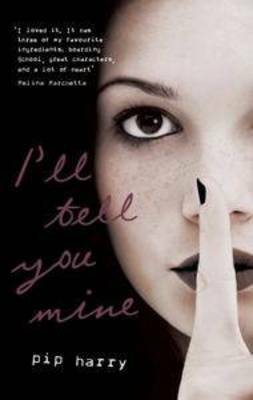 Basically I just left this book feeling so happy because Julie was witty and could shoot a gun and wasn’t afraid to get mucky and was terrified of ghosts and LOVED BEING PRETTY and kissed whoever she wanted. And Julie’s surrounded by equally fabulous and powerful female role models, like her mother and grandmother, and they take 0% shenanigans too. I’m just so in awe. Usually I avoid historical fiction because of having to wade through pits of feeling inferior — but nooooot so here. There are sexist characters and the world isn’t sugar-coated into an “ideal land”, but it’s just NICE SEEING WOMEN BE PROUD OF THEMSELVES. I also loved how the book handled the travellers! Although it made me so furious at how horribly they were treated. They’re called “tinkers” by the locals, (basically Scottish gypsies) and they’re abused and railed against at every turn. I love how Julie becomes friends with Euan and Ellen. And quite frankly Euan is the sweetest of ever and Ellen was a piece of frosty ice and absolutely amazing. I enjoyed the lazy summery pace of the plot. Although quite frankly it was the setting I was monstrously in love with! All old castles and manors and beautifully described rivers of pearls. The writing is just SO GOOD that every scene somehow was lush and delicious and I felt like I was there, taking my summer in Scotland. 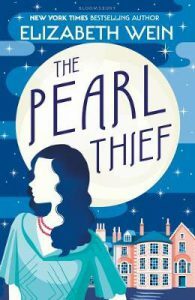 If you like historical fiction, mysteries, and feminists — The Pearl Thief is calling to you! It’ll take you on a beautiful adventure through Scotland until you feel like you just dropped into the 1930s! There is hilarious banter and an ending you absolutely will never guess. 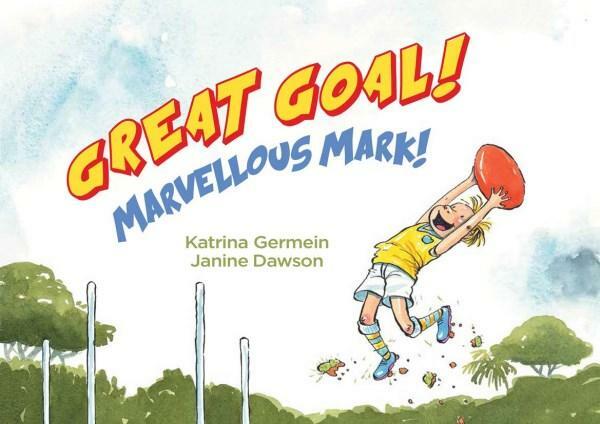 I’ve got a footy-themed kids book hitting the shelves tomorrow. So I thought now would be a good time to share with you some of my favourite Aussie Rules Football books, presented here in order of audience, from youngest to oldest. 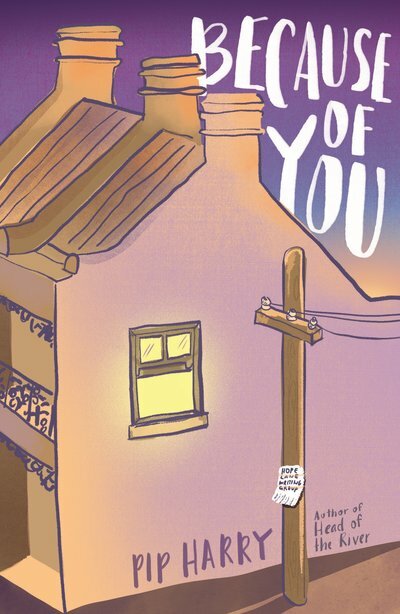 This is a young adult novel about two footy-playing teenagers in a small Australian town. They are from different backgrounds, but they share a common dream — to play in the AFL. 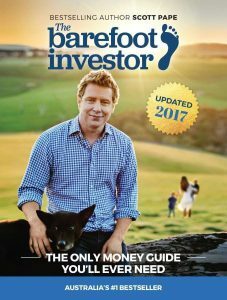 This book is great if you’re a footy fan. But you don’t have to be. It is about so much more than football. It’s about friendship and family, prejudice and small-town life. But most of all, it is about the importance of chasing your dreams. If you’re not into football, then this book might help to give you an appreciation of the game. 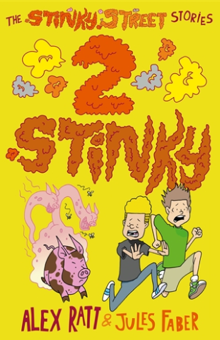 The writing is straightforward and accessible, and you really get into the heads of two boys. 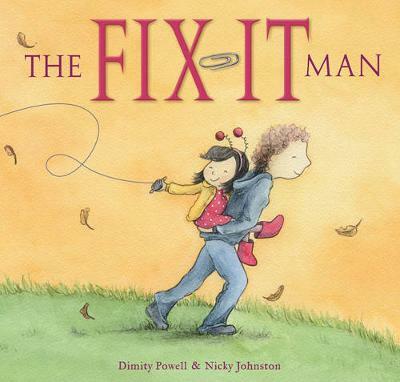 It’s an uplifting, motivating, feel-good book. And I’ve saved the best for last. This is an extraordinary book. 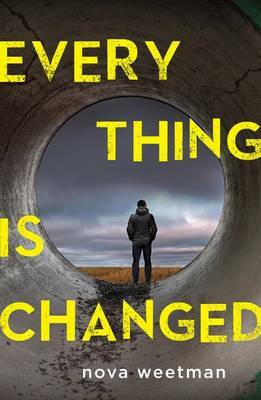 The lead character is eighteen, so I guess this could be considered upper-end ‘young adult’ or ‘new adult’… but I reckon it’s the sort of book that knows no boundaries (see what I did there 🙂 ). 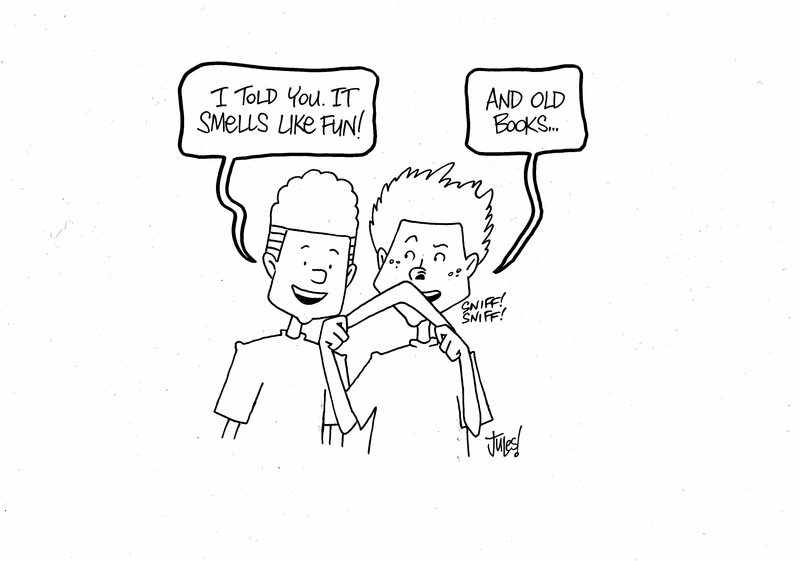 It could be read by younger teens. It certainly could be read by adults. 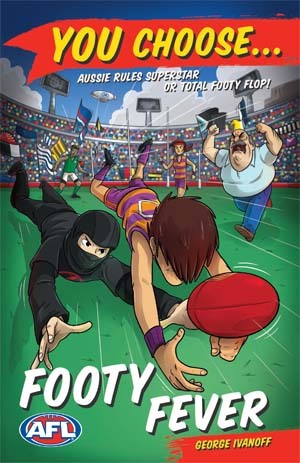 There is lots of footy action, so it would be great for readers who are seriously into their football. But it’s also written in such a way as to not alienate those of us who are not as au fait with the rules and subtleties of the game. Luke Miggs lives in Ulah, a small town that loves its football. He’s a member of the local footy team, who mostly just play for fun. But when the mysterious Adam Pride literally walks out of the night to join the team, everything changes. Ambitions are kindled. Dreams are chased. Choices are questioned. And the past is revealed. 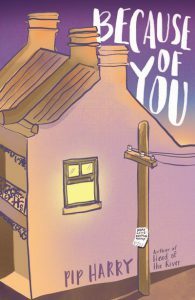 Although this book is about football, it’s also about friendship and choices and racism… and the past refusing to stay buried. Lazaros writes with confidence and assurance. He knows his footy. He knows small-town life. He knows how to spin a good yarn. This book is filled with vivid characters, and small-town detail. 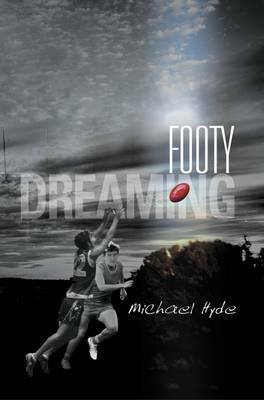 The story is intriguing and gripping, each individual footy match as exciting and engrossing as the overall mystery that binds the story. Definitely one of the best books I’ve read this year. Finally, I’ll finish up with a little about my own footy book – You Choose AFL: Footy Fever. 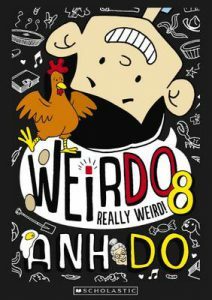 This is the thirteenth title in my series of interactive books for kids. 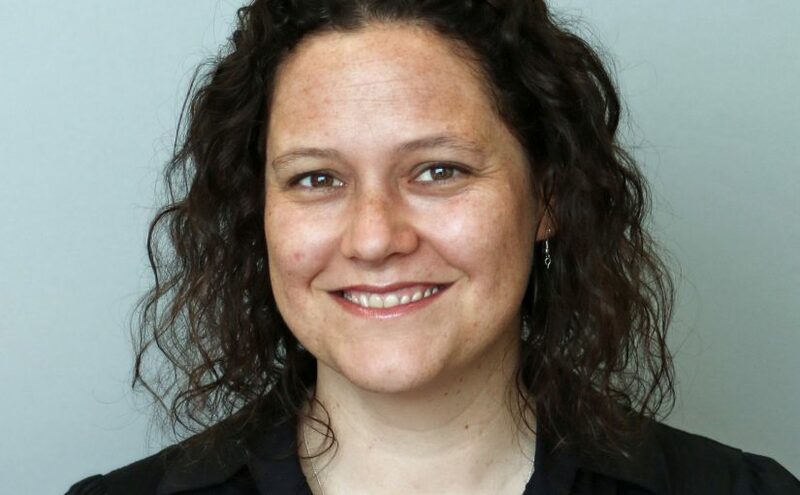 I’m REALLY EXCITED about it, not least because it is officially endorsed by the AFL… which means I was able to use real teams and real players within its pages. Very cool! And it hits the shops tomorrow – Monday 28 August 2017. Whoever said mermaids were pretty creatures who sing on rocks and comb their hair with forks has clearly not read the mythology. Mermaids can be freaking creepy! And that’s why we actually adore them. (The darker and weirder the mythology, the better, right?!) And if you’re a fan of young adult books and mythological creatures — chances are you’ve kept your eyeballs peeled to the deep blue for some mermaid flavoured novels. That’s why I’m here for you, to support you in your mermaid finding endeavours. Here’s a list of YA books that feature our half-fish friends! Less sweetness, and more like hair-raising adventures swim here. 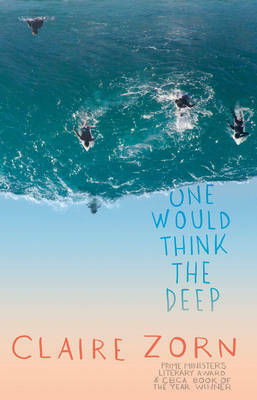 This follows the tail of a human boy named Rudy who gets dragged by his family to live on an island that supposedly has waters populated by magical fish that can cure anything. And Rudy’s little brother is dying of a lung disease — so his parents will do anything to help. 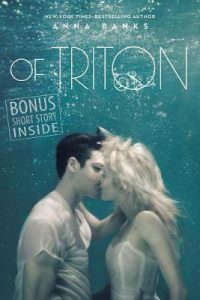 But the island is bleak and barren and Rudy is so lonely…until he discovers a mysterious girl who never leaves her house and a boy in the ocean who appears to be half a fish. Rudy is enchanted by this fishboy, known as Teeth, who is equal parts brutal and sarcastic, but also tortured and lonely. He’s abused by the local fisherman for trying to free the magical-fish, who Teeth sees as his family. Rudy wants to help save Teeth from this horrible life, but does Teeth even want to be saved? And if Rudy has to choose between his growing love for this fishboy or his little brother’s life — who will he pick? 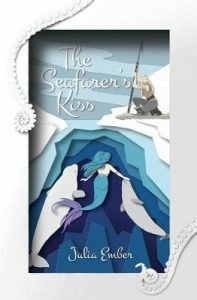 This is a trilogy that stars Emma, who thinks she’s a pretty average girl living by the sea and just trying to get through highschool…except she’s actually a mermaid and of a royal lineage. (Thanks for not letting her know that, mother.) 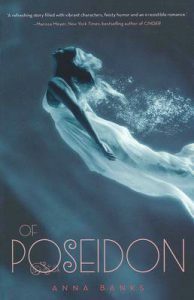 And it all becomes rapidly apparent that her life is not as dull as it seems when a god-like merman named Galen appears from the ocean deep to find her and seek her help since she has the gift of Poseidon — which is to summon fish and can possibly save all the mermaids. He ends up gallantly posing as a student at her school and failing spectacularly (some people are better with fins then legs ok) between showing Emma that the ocean is nothing to be feared of. Except it kind of is, because the war for Emma and her gift is just beginning. Or how about a retelling of the Little Mermaid…except what if it was from the point of view of the seawitch Ursula?! This story follows Ersel, who’s in love with her shield-maiden when she’s supposed to be marrying her suitor. When faced with the choice of picking her love or going before the evil king, Ersel goes for help from the god of mischief, Loki. This can’t possibly go wrong, obviously. So in fact it goes hugely wrong and Ersel ends up exiled and forever separated from the human she loves the most. So exactly what will she do to get out of this mess? 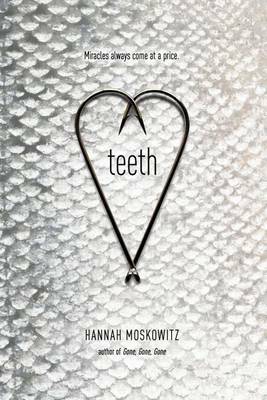 Teeth by Hannah Moskowitz is a story about suffering, healing, loneliness and magical gay fish. Which is not a combination you find very often…or any time really. As a bookworm who devours hundreds of books every year, finding something unique and original is absolutely exciting! 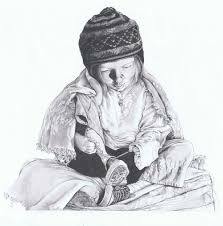 And on top of that, Teeth was so heart-wrenching and raw that I simply couldn’t put it down. 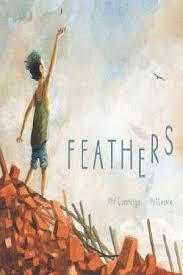 This is the kind of book written with so much soul and heart you can feel the emotions on every page. Even if (like me) you have a rather cold dead heart. This book is 10/10 guaranteed to melt it. 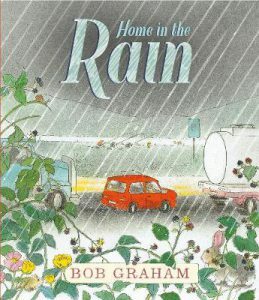 The story basically follows Rudy who’s moved to a bitter cold and grey island with his family because the local fish are rumoured to cure illness. Rudy’s 5-year-old little brother, Dylan, is dying of a lung disease and his parents are desperate for these fish to be the cure they long for. But for Rudy it means isolation and loneliness as his parents are consumed with his brother and Rudy’s left his entire life behind. He’s not even sure who he is anymore, since he was a rather bad friend to his schoolmates and no one even misses him. Instead he finds a girl in a mansion on the hill who never leaves her house, but seems to be full of secrets. And he finds a boy who’s half fish, half human, swimming in the sea. The boy is tortured by the local fisherman and begs everyone to stop eating the fish which are his family. Rudy’s torn: the fish are saving his brother, but this fishboy is stealing his heart. If he can’t have both, who is he going to leave to suffer? I don’t find a lot of mermaid books, so this was particularly special! Although technically Teeth is a fish, not a merman. But it was still exciting to find an incredibly well-written book staring someone who is part of the sea like this. #MermaidAppreciation The book also features Teeth’s extreme hate of humans and his struggle to even accept he’s part human. He claims he’s a fish at every opportunity, but being around Rudy maybe is starting to make him realise not all humans are evil. The setting was so absolutely vivid. They all live on this cold and damp and barren island, and it was grey and bitter and I just felt that in all the descriptions! The fish are luring people there, with their promise of a cure, but everyone still seems sick and worried and miserable on the island. The fisherman are cruel and the locals are silent and secretive. The detail is sparse but so very vivid. I also loved the contrast of having a book featuring a place so depressing, but that offered hope of survival. It was very well done! The writing was so brilliantly raw. 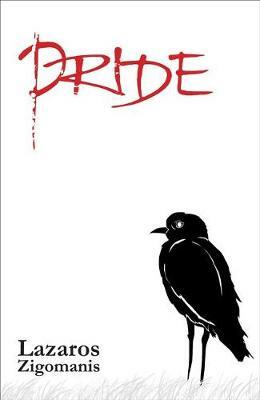 Rudy narrates in 1st person and feeling his loneliness and angst and fears on the page was so vivid. He’s terrified that he doesn’t love his little brother enough and he feels like he’s becoming a nothing in the wake of everyone forgetting about him. The story is also fairly violent and gritty and brutal, featuring the abuse Teeth reaps from the local evil fisherman (since Teeth frees all the fish he can from their nets and they punish him for it) and the secret darkness of the locals. The book basically rips out your heart with fishhooks. It’s nice like that. I absolutely fell in love with Teeth and Rudy! These two characters totally stole my heart, although I wouldn’t call either of them totally likeable. But they felt real! And complex! And that’s what I want wen reading a book. I particularly adored Teeth, the bruised and damaged merman. He is absolutely sarcastic and snarky and bitter…but also quite naive and desperate for a friend. He has severe PTSD and some warped hero-complexes going on, and while we didn’t explore his psychology in too much depth because it’s not his narration — I still appreciated the brutal and realistic look at the effects of living a tortured life. 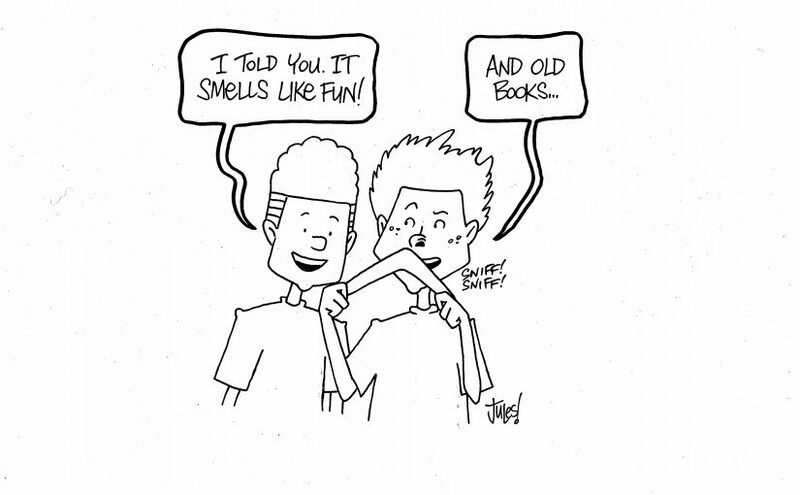 The book doesn’t brush over anything. It also freaking breaks my heart! If you are looking for a story of darkness and magic and small miracles and tears and breaking: read Teeth! It gets all the stars from me for being so amazingly written! 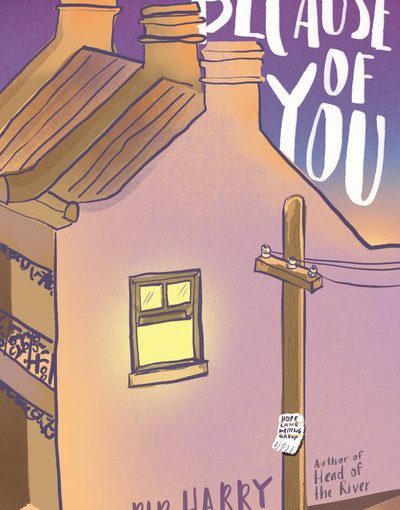 The story follows Vance and Oscar who are waiting in a hospice over the bed of their dying father. He’s dying from liver failure due to drinking himself to death…so that’s super hard. And the relationship between him = his children = very very complicated. Honestly, it’s a messy story with messy characters and that’s a huge reason why I liked it! It flips back and forth in time between Vance in the past watching the dark spiral events that lead them to the present, which is narrated by Oscar, in the hospice. Even though we spend a fair bit of time in one setting, the emotional tension is always ramped up. The boys are trying to hold in their emotions while waiting desperately to see if their father will wake up or die in his coma. And each of the boys is silently hoping for the opposite outcome. Definitely time to talk about the characters, amirite?! Oscar is the absolute sweetest. He’s musical and shy and very smart and wears his feelings on his sleeve…which absolutely backfires because his father and older brother, Vance, are both loud aggressive people who think having a good time involves alcohol and a wild party. The contrast between soft Oscar and wild Vance was really well written without being too dramatic. Vance is completely unlikeable for most of the book, being a jock and super snarky and always picking on Oscar or ignoring him for being too “sensitive”. But you can see Vance struggling with trying to impress his father, a constant claw towards being wanted and loved by doing his best to be “wild”. Vance and Oscar have a 100% history of not getting on…but they both hate that this is how it is so much. I also really liked the psychology behind the book. Vance is here, emulating his horrible alcoholic father (who he worships) by drinking and getting into trouble and just trying to be “cool”…and Oscar is in the other corner, being as far away from all that stuff as he can. Seeing them both trying to get attention in opposite ways, and equally failing, is heart-breaking. Vance did just want to be loved and supported, but he was so blind to what he was doing that he was willing to burn down his life to achieve that. 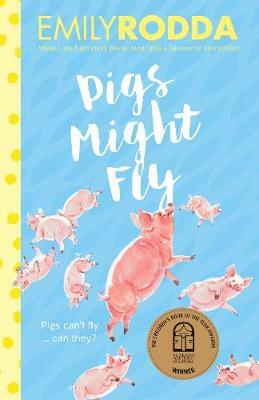 I loved how the book delved deep into actions vs reactions and consequences, and it perfectly captured different responses to devastating situations. So well done! I loved the brother’s voices too: each being separate and distinct. It’s always hard with two dual-narrators both told in 1st person, but I do think the book pulled it off! 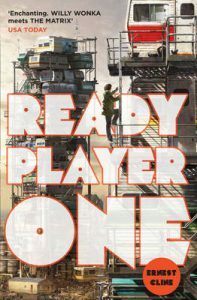 It’s also set over such a short period of time that the scenes, pacing, and writing were all really snappy and well-paced. IMPRESSED. 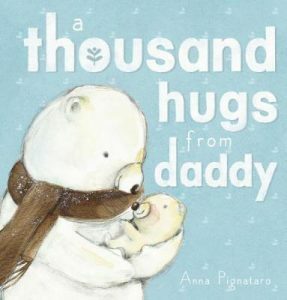 I didn’t want to put it down, wondering what would happen at the end with their father’s coma and whether the brothers would fix the lifelong wounds in their relationship. Or, you know, murder each other. It was definitely impossible to put down, that’s for sure. 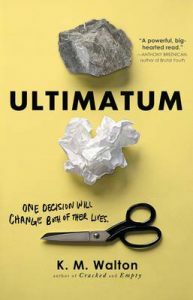 Altogether, Ultimatum was such a fantastic book. 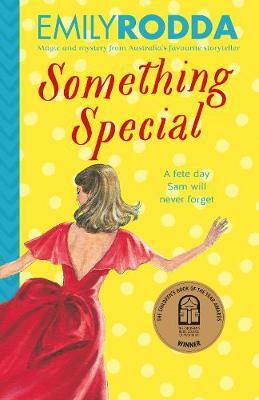 It was full of grittiness and sadness and it didn’t sugar-coat any edges. It also had a lot of “cause and effect” plots going on, which I appreciated! It shows decline, but also recovery. And, I mean, it’s super sad…I can’t even imagine watching a parent in a coma and about to die and yet these two boys had to do it all alone because they had no other family. If you need to see whether you have a heart, pick this one up. It’ll melt your cold bones for sure. Children have their whole lives ahead of them to do and be whatever they desire. Whether or not those wishes seem achievable, let’s encourage their dreams and aspirations and teach them that obstacles are an important part of the journey. Here are a couple of inspiring picture books that support the notions of following your heart and striving to reach your goals. 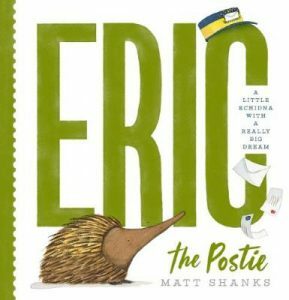 Eric the Postie by Matt Shanks is an adorable story about a little echidna stamping his mark on the small township of Wattleford in outback Australia. His ancestors, as seen in Eric’s own Hall of Fame-type gallery, had all achieved greatness in their own right. 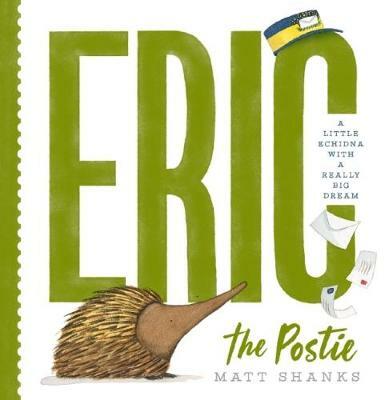 However, Eric’s dream is to be the best postie in town, and he has all the perfect attributes to prove it – dog protection, a really long tongue for licking envelopes, a sharp beak for opening the residents’ mail, and the ability to keep the letterboxes pest free. But when he realises he has no actual mail to deliver, Eric abounds an inventive delivery scheme that ensures a successful postal experience for everyone. 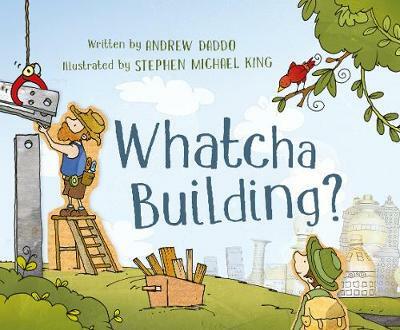 Matt Shanks’ ingenious story is heartwarming, lively and simple, and his illustrations on white backgrounds equally match the gentle, charismatic and uncomplicated nature of the book. I love his placement of the characters’ off-the-face eyes, and the endpapers are pretty special, too! 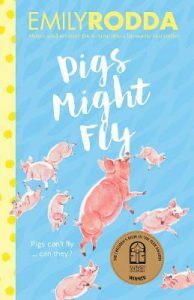 If you’re looking for a book that will get the seal the approval from your preschooler, then this one delivers! With sheer determination, tenacity and ambition, Eric the Postie addresses them all. Nothing says, ‘I’m the queen of the world!’ like the majestic stance of the small rhinoceros on her boat that graces the front cover of this book. And rightly so. 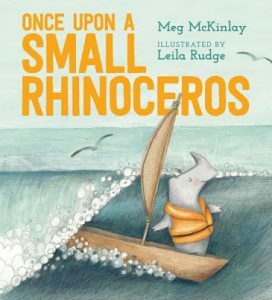 In Once Upon a Small Rhinoceros by Meg McKinlay and Leila Rudge, this little powerhouse impresses us all with her spirited resolve as she achieves her dreams of seeing the world. Against the belief of the other rhinoceroses, who only trust in mud wallowing, grass grazing, tree scratching and sun bathing, the small rhinoceros doggedly, yet stoically, fashions up a boat, waves goodbye and sails away into the distance. 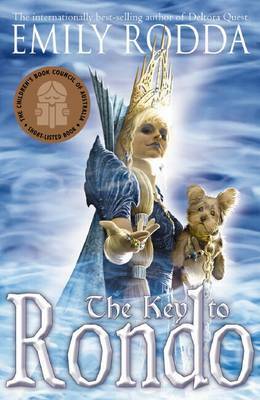 With the dreamy wording by McKinlay and Rudge’s equally dreamy watercolour, pencil and collage illustrations, we are allowed to share in the protagonist’s wonderfully dreamy and exotic adventures to “faraway lands and beyond.” The rhinoceroses are typically unimpressed with her stories on her return, but perhaps there is still hope for one inspired ‘littler’ soul. This small character with big might is clear in her resistance to the adult’s pressures and expectations, without all the fuss. She is impressively composed, curious and adventurous, and doesn’t fall into the trap of accepting the everyday monotonous routine. So, take her example and create your own story… Once Upon a Small Rhinoceros is inspirational for all living beings, great and small. 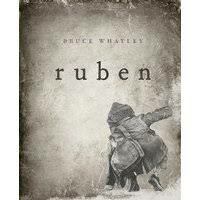 Ruben is a captivating synthesis of picture book and graphic novel. Told in parts akin to chapters, it describes the solo existence of a small boy living in the shadows of a futuristic city that functions only on what it receives. It is incapable of producing anything in return, an inequitable industrial wasteland of pylons, viaducts and ominous occupants who represent the pseudo organic heartbeat of a mechanical monster. The Crown’s Fate by Evelyn Skye was an amazing duology finale that was absolutely exquisite. It was everything I was hoping for to wrap up The Crown’s Game series! Is it possible to flail enough?! 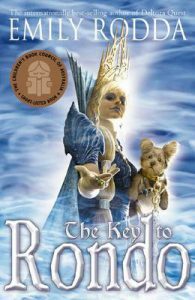 This duology is rich in Russian mythology and culture and magic and a definite recommend. It’s magical and dark and beautiful and perfection. 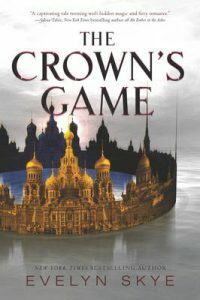 You can check out my review for The Crown’s Game, book 1, here! The story takes off where book 1 left off: with our magicians caught in the aftermath of their war together. 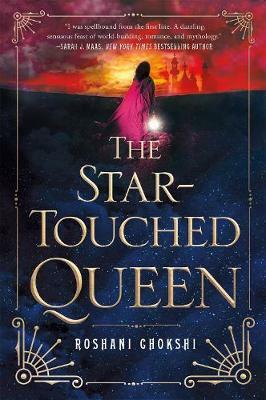 Nikolai is trapped in another realm and Vika is now the Imperial Enchanter — but it’s more dangerous and complicated than she could ever have imagined. Rebels are rising and Pasha, the young new Tsar, is struggling to keep control of the throne. Nikolai is desperate to escape the shadow realm he’s created to save himself, but at what cost? When dark forces offer him a way of escape, he has to choose whether he’ll take them and continue the fight with Vika — or help save his friends. I lowkey, I didn’t want it to be the finale! If there are more books in Vika, Pasha, and Nikolai’s world I would be totally on board for that. I might even pass bribes of cake, let’s be real here. You know a book is excellent when the world so so captivates you with its breathtaking descriptions and complexities that you want infinitely more of it. I love how it mixes historical-Russia with a dash of magic that just makes everything all the more special. Because every book should have magic in it. One thing I particularly enjoyed about this sequel is that it’s a lot darker than the first book. We have shadow realms and darker magic and DEATH, with the return of sinister powers and with Nikolai frolicking in the dark side. I love him 5000% more now. Plenty of character development. Like they’re all reeling from the heart-wrenching finale of book one, and the effects are so palpable. Deepens the magic system. We get to see more of what the magicians can do, and since they were pretty dang spectacular the first time round, this is the best. There is food. Vika makes an edible Christmas tree and I think this is why I love her. Higher stakes. Which means you’re going to experience pain. Girl power. Like serious girl power. Vika is #Fabulousness personified, and Yuliana (Pasha’s sister) just slays with her ability to run a kingdom because Pasha is adorable and I love him but he’s also as useful as a grape. Better than the first! And I loved the first a lot, so this is saying something. All the AND ADORATION. And excuse me while I take another moment for foodie appreciation. Look, I’m not try to tell you how to live your life, but if your epic fantasy doesn’t have gobs and gobs of delicious foodie descriptions — then it’s wrong. The Crown’s Fate rules for delicious Russian food descriptions. And while it is about love, it’s also about friendship and family. Which is my favourite thing in books. I can’t be more happy with how it all worked out. I loved getting to see Pasha and Nikolai interact as brothers now. 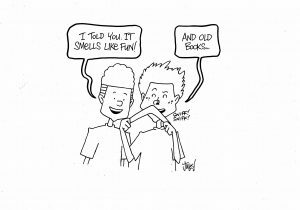 Although, let’s be real: they took sibling rivalry to the next level. 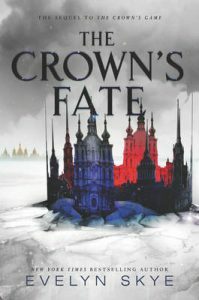 The Crown’s Fate perfectly balanced gorgeous writing, a rich and imaginative Russia, with characters it’s impossible not to love. The plot was fast-paced and rich with intrigue and twists. It’s definitely a highlight of my year so far. Whether relaying conceptual understandings, or understanding the minds of young explorers, picture books can take their readers on imaginative, sensory and mind-boggling journeys. Making discoveries through play and contextual language opens up a whole new way of perceiving the world. 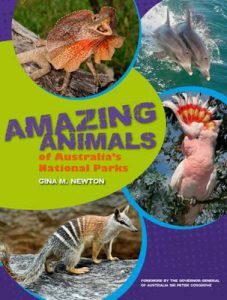 Just look at these new titles that inspire a range of learning adventures. 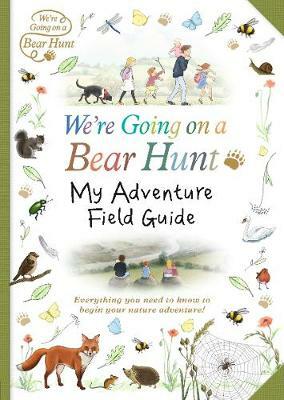 From Michael Rosen and Helen Oxenbury‘s classic quest, ‘We’re Going on a Bear Hunt’ comes the must-haves; My Explorer’s Journal and My Adventure Field Guide. The latter includes the most fascinating contents that will keep you in good stead as you embark on your outdoor nature journey. Whether rain, hail or shine, a rainforest, caves, mountains or your backyard, there’s plenty to explore. Complete with planning and safety tips, the guide sets out to encourage a field of fun activities for children and adults to delight in together. Chapters include facts, questions and experiments about the Sky, Down in the Ground, the Field, Plants and Trees, Creepy-Crawlies, Extraordinary Creatures, Tracks and our climate. 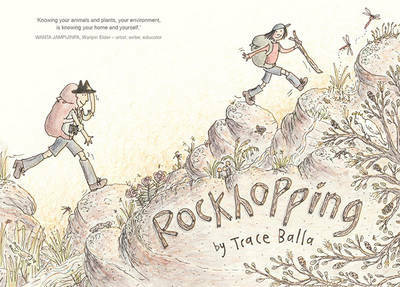 With adorable illustrations and liveliness in essence of the original story, plus a comprehensive glossary, the Field Guide exudes a glorious sense of wonderment, excitement and acumen for your brave expedition. 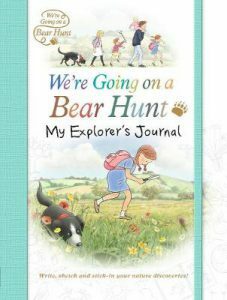 The Explorer’s Journal is the perfect accompaniment as a keepsake record of your fun adventures, but also ‘bears’ it’s own weight as a stand-alone resource. There is space for sketching, writing and pasting in souvenirs, as well as a handy elastic close to keep your place. Following the same chapters as the Field Guide, this journal allows its users opportunities to find objects or animals, and make and record observations with the guidance of the clever, leading questioning and tasks. 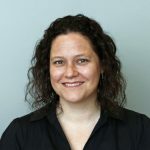 From creative writing to rainy day crafts, nature games, making perfume and actively encouraging sustainable living, little minds will be brimming with motivation to learn more about our beautiful world. The We’re Going on a Bear Hunt Field Guide and Explorer’s Journal are treasure troves of amazing information, inspiration and pure joy, perfect for any backpacker from age five. Walker Books UK, Walker Books Australia, April 2017. Double Take! A New Look at Opposites will have your brains charging and your hearts pounding with chaotic goodness. Author Susan Hood cleverly winds exact opposites through a range of divergent perspectives. Travelling with boy and elephant we meander along and across the town, from crossing the street to watering different-sized plants, balancing up in the sky to flexing down in the sea, observing in galleries, standing in queues and riding a roller coaster. What do all these have in common? Differing points of view. “Who knows what is BIG unless there is small? 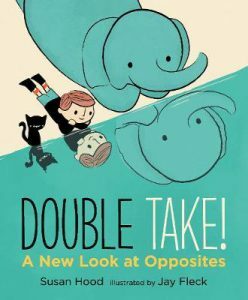 Does short measure up except next to TALL?” With a collection of opposites, prepositional language, and relative words and comparable contexts, Double Take! 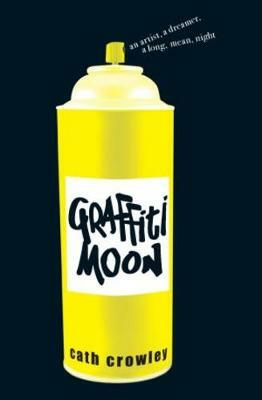 is so much fun and encouraging of perceptual awareness. Jay Fleck’s illustrations in blocks of colour and shape with his retro-look characters are the perfect match for the rollicking rhyme, wit and acuity gracing the pages. 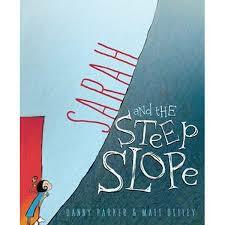 I give it the opposite of a low recommendation for preschoolers and above (or is it below?). 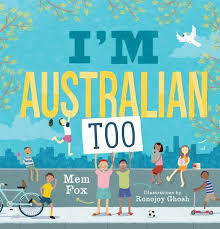 Walker Books UK, Walker Books Australia, July 2017. 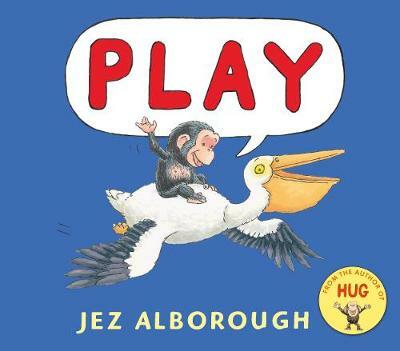 Jez Alborough is the phenomenal success of classics like Where’s My Teddy? and Hug. 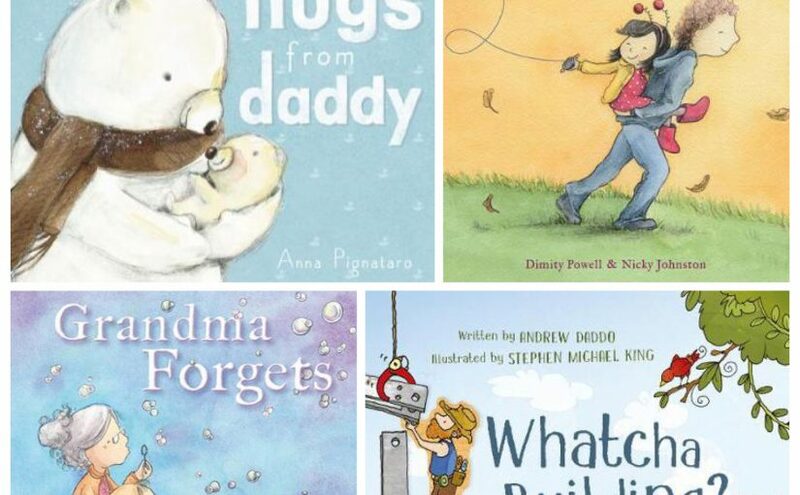 In succession, his newest story is an adorable mix of innocence, cheekiness and warmth; it’s Play. Simple sentences in speech bubbles relay the conversation between mummy chimp and baby Bobo. 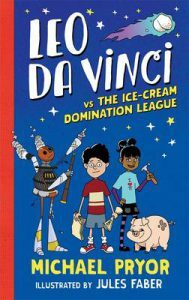 The detailed illustrations are the driving force leading its young observers through the recognisable feelings of curiosity, frustration, exhilaration, disappointment, rebellion, fear, anxiety, relief and finally, comfort. With Mum repeating “bedtime” and “stay”, all Bobo wants to do is “play”. Swinging out of his tree without permission, the tiny chimp is lucky to have the support of the other animals to allow him his adventure out and back again with safety. 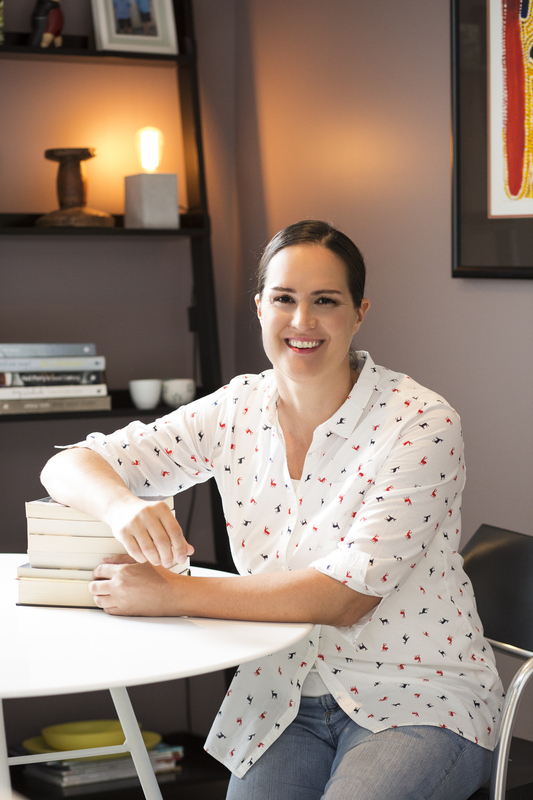 The episodic layout gives the book a natural sense of playfulness as well as the clarity pre-readers will benefit from in understanding the sequence of events. 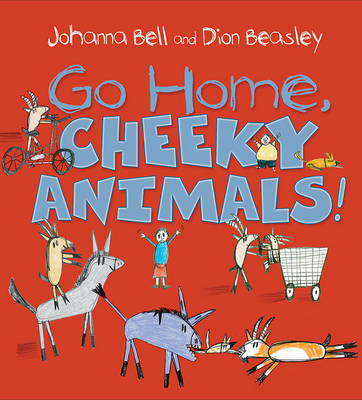 With a strong-willed, relatable and loveable character, Play will become a nightly favourite for any toddler resisting the bedtime routine (and the demands of their parents!). Posted on August 3, 2017 Author Romi SharpCategories Book Reviews - Childrens and Young Adult, New Book Releases, Romi SharpTags adventure, Double Take! 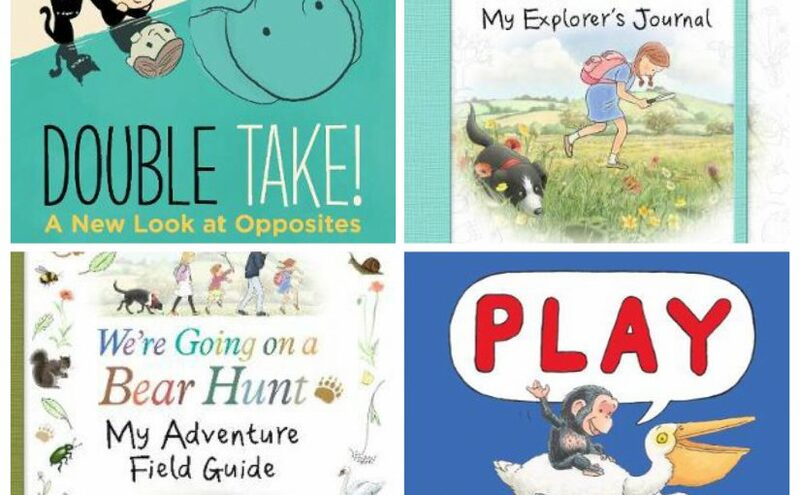 A New Look at Opposites, helen oxenbury, Hug, Jay Fleck, Jez Alborough, Michael Rosen, My Adventure Field Guide, My Explorer's Journal, perspective, Play, Susan Hood, Walker Books Australia, Walker Books UK, We're Going on a Bear Hunt, Where's My Teddy? One of the best parts of reading is disappearing into other countries and cultures — preferably with a little magic on top. So what could be better than epic fantasy that’s inspired by South Asian cultures?!? Today we are going to peruse some delicious young adult novels that take a detour from the repetitious medieval British settings! 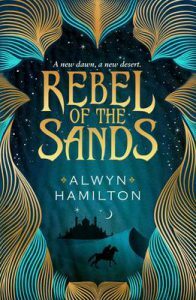 This is a swashbuckling, sharpshooting, magical adventure set in a world that rings of the Arabian Nights folklore! It fits an interesting combination of guns and magic and deserts together that feels super unique. Plus there is sass. So much sass. Amani is an excellent marksman who wants adventure and decides to escape across the deserts with a mysterious foreigner. 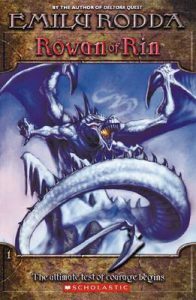 It contains rebellion, deserts, djinn, and other monsters that lurk beneath the sands. Not to mention a shoot out on a moving train because this is like THE WILD WEST meets ARABIAN NIGHTS and it’s exciting. 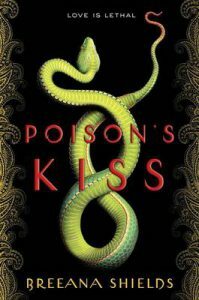 Set in a mythical fantasy kingdom that resembles India, this story is about a girl who is a visha kanya — her kiss is death. Marinda obviously it not doing well in the love life factor, but she’s doing anything and everything to keep her sickly little brother alive. Which means working for a cruel boss who uses her as a weapon. But then she meets a boy in a bookshop and starts to wonder if she can get out of her brutal and murderous career path. The world is pretty lush and vivid, with gorgeous descriptions, and has basis in Indian folklore. 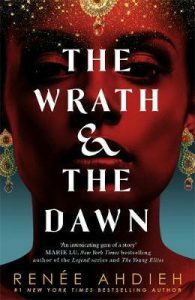 This features a fantasy-inspired Indian society where a girl, Maya, is cursed to fulfil a marriage of death and doom. Which is kind of a turn off for a lot of guys, it seems. However she ends up in a political marriage with a strange boy who rules a kingdom that is magical and definitely not what it seems. We’re taking on a whirlwind journey where myth becomes life. Roll out the demon talking horses, magic trees, and worlds controlled by a single thread! This book’s definite strength is its lush and melodic writing style. 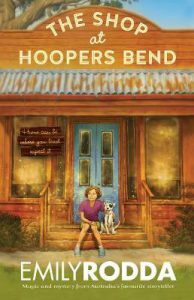 It spins the story with beautiful prose and a slower pace to match the carefully unfurling magic. 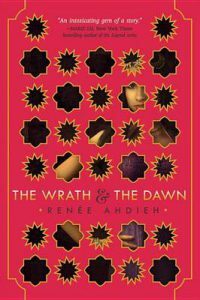 This is an absolutely gorgeous retelling of the tales of Shahrzad who told the 1001 Nights stories to the Sultan to stop him killing all his wives. 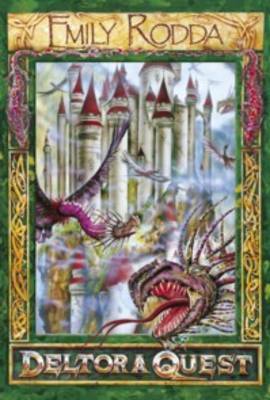 The book takes a magical twist to the tale and there are monsters and curses here that lurk in the shadows. Shazi is the most epic of protagonists who is here to stop the boy-Sultan’s rampage…except things are definitely more than they seem and he’s harbouring secrets that change everything. I also will totally admit that the food descriptions in this book?? They slay. They are so darn delicious that I just wanted to eat the book.